First, we need to create a new page for custom login. 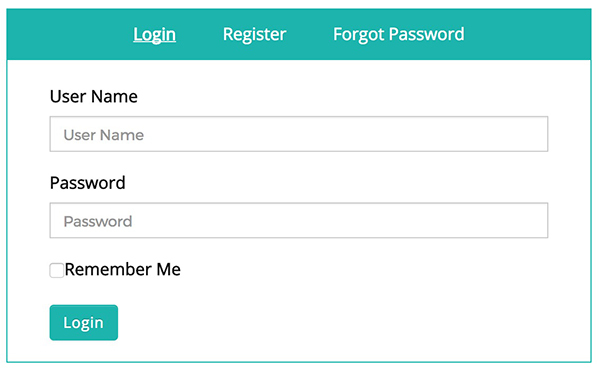 Change the Login Page URL to the newly created custom login page. © Buffercode 2018. All rights reserved.